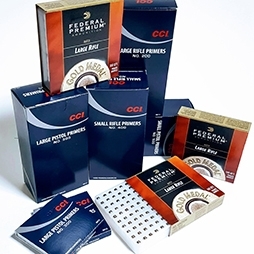 Welcome to our reloading section. 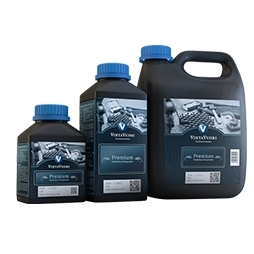 Select a category below to find the items you are looking for. 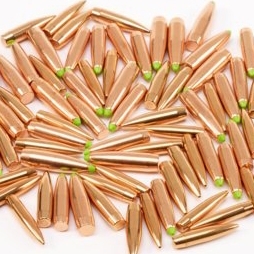 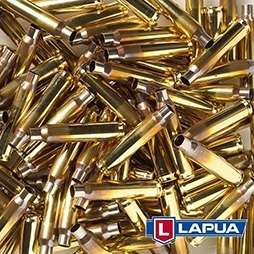 We carry a wide range of Brass, Primers and Bullets from various big brands such as Lapua, CCI and Campro.